I'm a big fan of craft beers, and beer from Belgium. 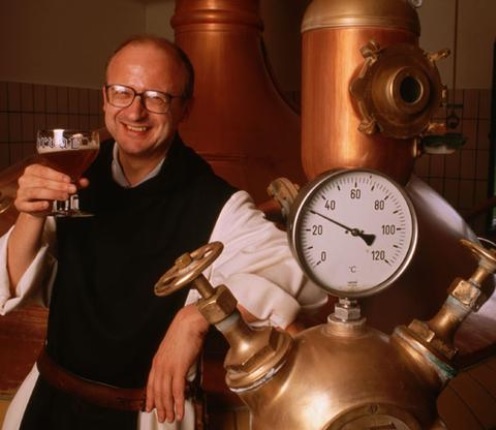 I'm a easy mark for their advertising - I visualize Trappist monks wearing brown robes, painstakingly brewing their brands in large wooden barrels in a old brick building in the mountains. I know very well that's not how they probably do it, but I think the beer tastes better if I picture them in their cloistered monastery! And now we get to the payment portion of that transaction. In this fictional scenario, I've hauled my craft beer up to the worn counter of the municipal liquor store; the cashier asks for payment. I choose to pay... with XRP! 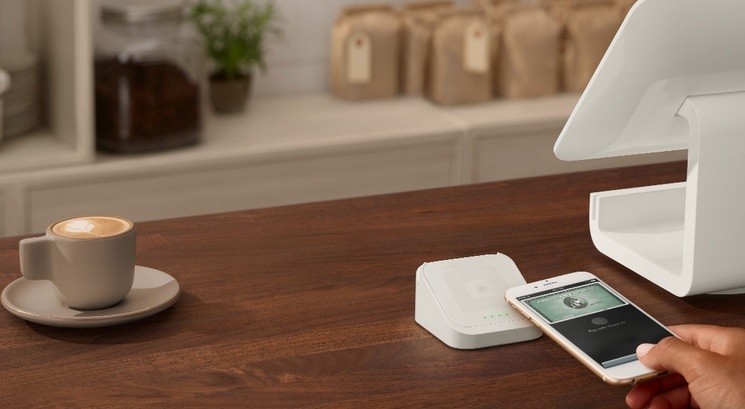 I swipe my phone (iPhone or Android, take your pick) over the reader, and I send the XRP to the store, in the denomination that they prefer; it will automatically convert to USD or CAD, (or whatever) and be deposited within their account. Perhaps they take Bitcoin. It could convert my XRP into that crypto-currency as well! Ripple (the company) is fine continuing on their present course! I don't want Ripple to be distracted from doing what they do best - integrating with banks and financial institutions! What I'm talking about is a call to arms for the rest of us - for those of us that are fans of XRP, and who have invested in the crypto-currency. We now have these stacks of XRP that we're saving or accumulating, and we are patiently waiting for some of the higher-frequency use cases to make their volume felt on the XRP Ledger. Wouldn't it be nice in the meantime to build some end-user applications where we can utilize our XRP right now? But I wouldn't mind it if there were a bunch of one-off applications for end-users. How about a platform for trading virtual items that utilizes XRP as a store of value? A distributed marketplace with no central authority? An application for trading XRP Ledger tokens? The demand for developers that understand blockchain and Ripple technology is growing quickly, and is likely to siphon off a lot of the developers who would otherwise engage in these independent end-user oriented applications. That's a good thing on one hand - it means Ripple tech is catching on in a big way - but it also means that independent projects will need to be developed by more well-funded sources, such as an ICO (Initial Coin Offering). We can build these applications ourselves - many crypto-currency investors are also developers. The technology is available for each of us to build on, and Ripple has taken pains to make their API documentation much more robust and easy to access for developers. We can build applications that can interact with the XRP Ledger and utilize its functions. If we look at the history of Bitcoin, however, liquidity wasn't just provided by active traders; it was also driven by demand. Demand for the crypto-currency is driven by end-user applications and sites where you can actually utilize your crypto-currency to purchase items - whether virtual or tangible. These are market drivers, and they serve to add liquidity into the market by increasing demand and hence more trading of the underlying token. Yes, banking and financial institution customers are the ones that Ripple is targeting. But let's face it; a lot of free publicity has been received by Bitcoin based on the retail uses of it's crypto-currency; XRP can benefit from the lessons of history and create its own, reputable end-user applications that can drive demand in the retail sector; this might result in free publicity for XRP - and for Ripple! Just imagine; a banking executive that finds out her husband is using a payment applications that "runs on XRP" on his phone! Evidence of real technology usage is sometimes even more powerful than a presentation at an industry conference. The XRPChat forum is a traditional place for many die-hard XRP fans to gather. I am one of those original forum members that have been a huge fan of what Ripple technology can do for payments, and let me tell you something shocking. It's that kind of fan base that has the potential to create the next generation of end-user applications that will drive XRP adoption into whole new retail markets.